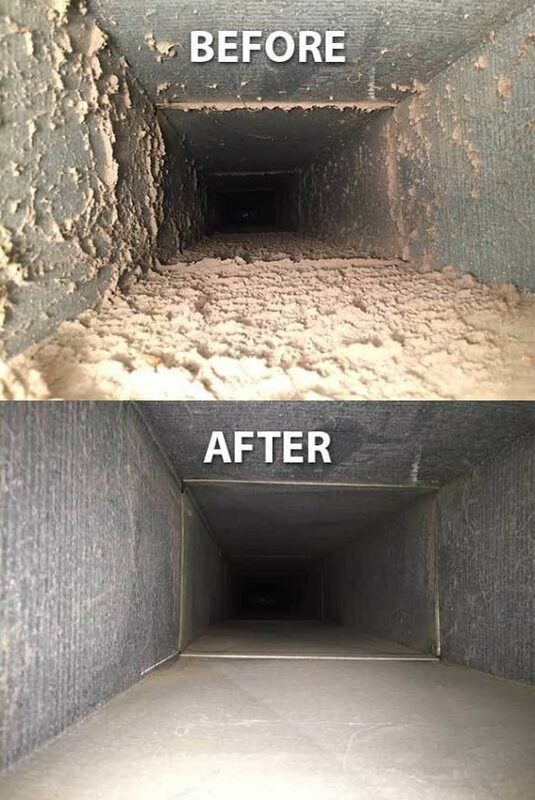 When was the last time that you had your air ducts cleaned or checked? Or your carpets professionally cleaned? The cleanliness of your property is important for your health and it is one of the first things your guests will notice when they enter your home or office building. Dusty air ducts won’t be having a good impact on your health and stained carpets and dirty floors won’t leave a very good first impression for your guests. Clean air ducts and carpets makes for a much healthier environment for you, your family and employees. Zeppelin Services has been in business for over a decide. We proudly offer air duct cleaning, carpet cleaning and janitorial services to residential and commercial customers for over a decade. As a local, family-owned company, your satisfaction is our top priority. That’s why we have our 100% satisfaction guarantee — if you are not happy with the service provided, we’ll be back within 24 hours to fix it! But please, don’t just take it from us — read our verified customer reviews from your neighbors in Metro Detroit right here! "Zeppelin Cleaning Services is ABSOLUTELY AMAZING. Not only were they on time, respectable, and courteous, my furniture (sofa, loveseat, oversized ottoman, and two chairs) look like the day they were delivered. Impeccable customer service. The area rug and runner that they also cleaned looks brand new again. We will definitely be a repeat customer and look forward to using Zeppelin Cleaning Services again. This house with two BIG dogs, cat, baby, and husband will definitely need it. Could not recommend a better, local, honest company. Thanks again Chris!" Air duct cleaning eliminates dust and mold that can collect in your ducts. Why Choose Us For Your Air Duct Cleaning? Check out dozens of reviews from our community of satisfied customers right here! If you would like to schedule a professional air duct cleaning, get in touch with us today! 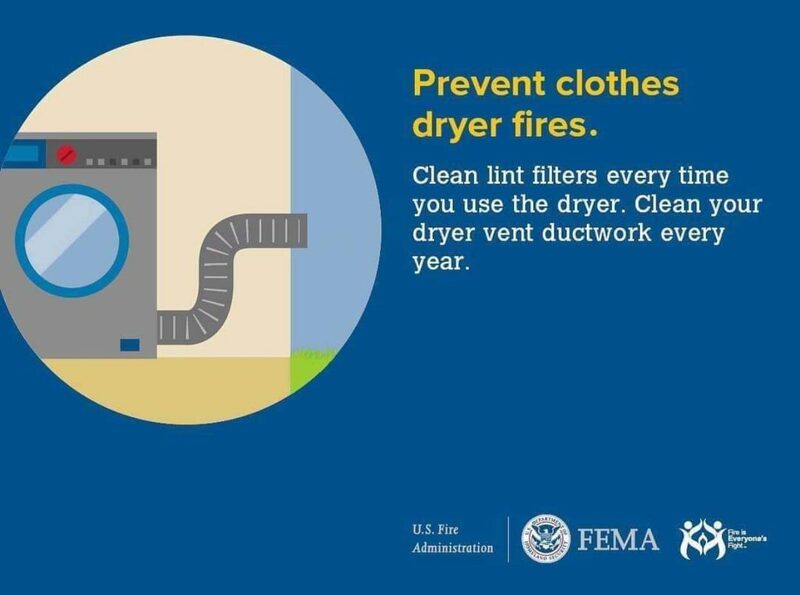 A dirty dryer vent line is a serious fire hazard and a common cause of house fires. Cleaning your lint trap is not enough. Lint buildup has been linked to over 15,000 house fires. 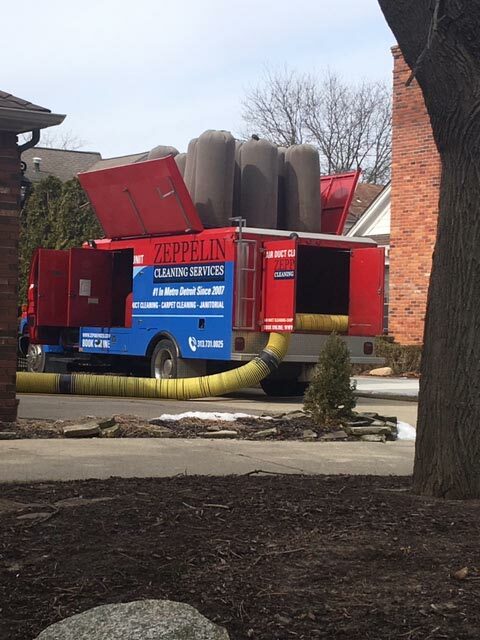 Zeppelin using industrial strength air compressors and a variety of custom made attachments to ensure your dryer vents are clean and safe. Our specialized equipment also ensures your dryer vent is not damaged during the cleaning process. We recommend cleaning your dryer vent line at least annually. We can clean your dryer vent line the same day we clean your air ducts. "The best! Not only was booking online so easy and convenient, the service was top notch. I seriously thought our carpet would need to be replaced, thanks to Zeppelin Cleaning they look brand new. Very happy with results, price, service and convenience." Don’t let your carpet condition control the environment in your home or office. From coffee spills to pet stains, it’s not uncommon that your carpet won’t be looking like it once did. But did you know that on average, when it's dirty your carpet has 5x as much bacteria per square inch as your toilet seat? Not to mention the mold, pesticides and germs that get carried on to it from pets and shoes (and salt from winter). Take control of your environment and see the difference our cleaning services provide to you and your business! 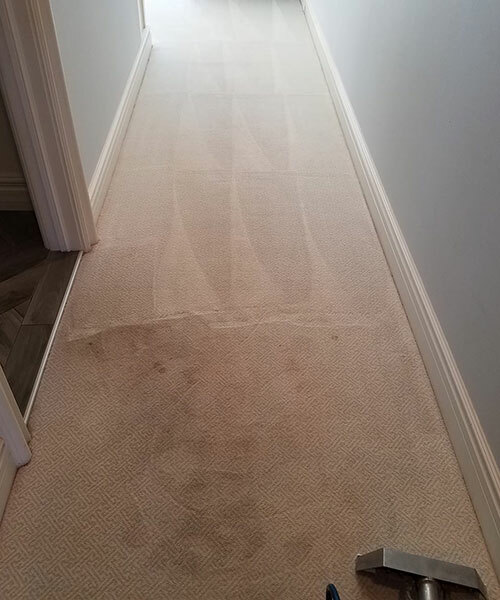 When it comes to your carpet cleaning needs, we use the highest quality products to effectively and safely remove all the allergen build-up in your carpets — creating a much cleaner environment for you and everyone around you! Why Is Our Carpet Cleaning Process Effective? It makes your carpet look and smell great! If you would like to bring life back to your carpets and benefit from a healthier environment, get in touch with us using one of the buttons below! Your happiness is our top priority. If you're not happy with the service provided, we'll come back within 24 hours to fix it for you at no extra cost! When your clients, customers, employees, and guests visit your business, do you know what type of experience they have? Are the floors free from stains, spills and dust balls? Are the desks and surfaces free from clutter and garbage? How does the air smell? What about the restrooms — are they clean and pleasant to use? 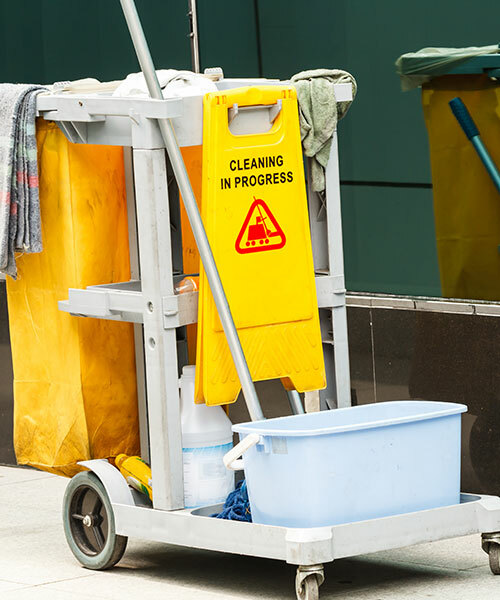 When it comes to janitorial services for your commercial property, you want the results to positively reflect your business. The last thing you want is to be left feeling underwhelmed with the job carried out. 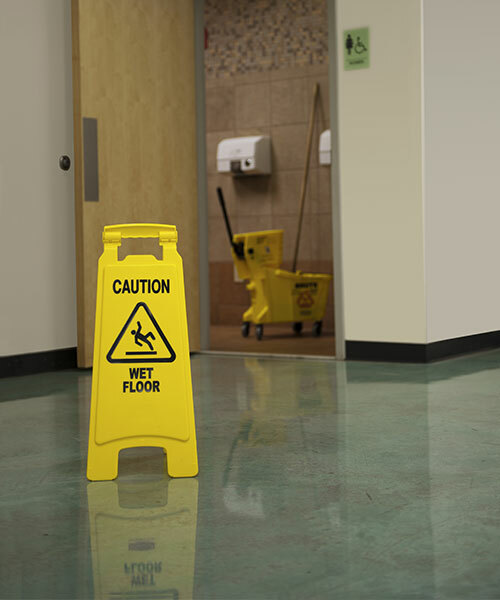 You want to deliver exceptional results to your customers and the service you receive from your janitorial cleaning company should be no different. 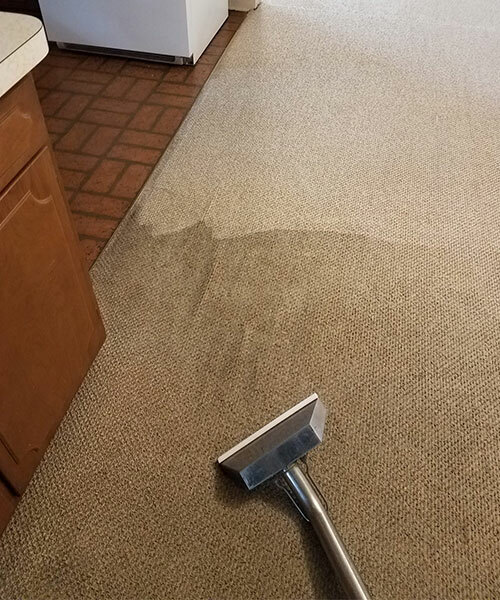 At Zeppelin Cleaning Services, we get the job done right every time. With over 10 years of professional commercial cleaning experience, we understand what it takes to deliver exceptional results to our customers. We have the resources to handle your most complicated maintenance schedule, but we are small enough to offer a personal touch. So you don’t have to worry about any disruption to your business — we’ll work work to fit your schedule. From small offices, industrial warehouses, to car dealerships — Zeppelin handles them all. We can clean as frequently as daily, or as infrequently as annually. The choice is yours! "Look no further then Zeppelin Commercial Cleaning! 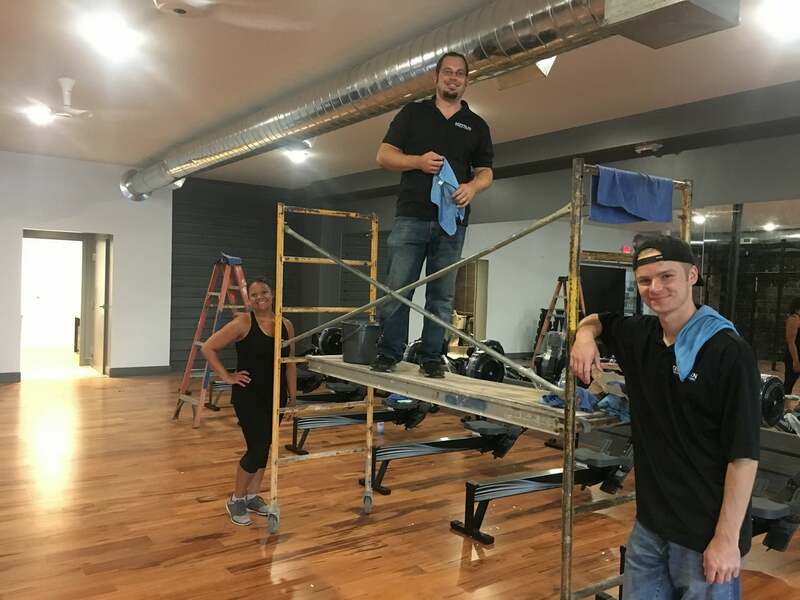 Owner Chris and his team take great pride in everything they do. Opening your business to just anyone is a scary thought, I know I can trust Zeppelin Commercial Cleaning." Why do home & business owners in Metro Detroit choose us for all their cleaning services? As a family-owned, local business, we understand the importance of having a clean and healthy home or office environment. That’s why we are dedicated to providing you with a professional service every time we come to clean your property. 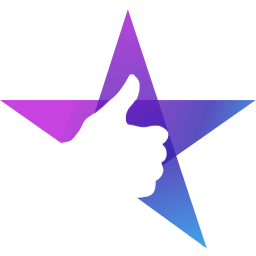 Your satisfaction is at the top of our list and we pride ourselves on our excellent customer service — you can read all about that here! Zeppelin Cleaning Services was established in 2008, amid a very uncertain economic climate. We knew we had to create a company that focused on value and quality. Over the years, we have developed a system for maintaining commercial buildings, office spaces, carpet, homes and more. This has created valued clientele and organic growth from our reputation and referrals. Today, we are thankful to be recognized as one of the best in the business. Zeppelin Cleaning Services is owned and operated by Chris Cooper. Chris earned a degree in accounting from Michigan State University. Prior to forming Zeppelin, Chris worked in the automotive business. He resides in Grosse Pointe Woods with his wife and three children. We look forward to helping you be proud of the cleanliness of your home or property!